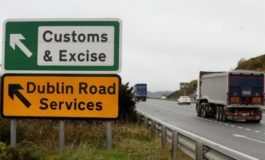 Technological solution for Irish border "would take years to implement"
Just how much more humiliation will you subject Great Britain to, Mrs May? Conflict Resolution: Time to find a new model for the 21st Century? This is where Brexit Britain is headed - just so you know: Op-Ed by Ralph T. Niemeyer. Nigel Farage & Steve Bannon: What Exactly Is The Connection? Young Russians "would leave Russia if they could" according to new poll. Anschluss! Is Russia about to "absorb" Belarus? US considering trade sanctions on EU wine & cheese. 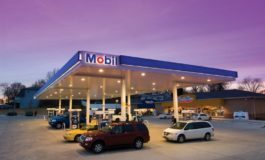 Who in the United States is the intended target of the new nuclear blackmail from Moscow? “Donbass and Civilians” - Faces From The Front Line. President Poroshenko: "We will never recognise the occupation of the Sea of Azov"
Former MEP warns of threat from "Iranian State-Sponsored Terrorism"
Nigel Farage Backs Trump’s Wall saying "I Wish Europe Had Done This Years Ago" - News For You, Nigel, It Did! Bob Geldof: "Then As Now The Common Agricultural Policy Was Ridiculous"
Did Saudi Crown Prince Mohammed bin Salman Order the Murder of Journalist Jamal Khashoggi? How many more historical buildings in Kyiv will be burned down? Andy Murray: “I now have a metal hip”. 2019 - the year of anniversaries including Carluccio's! Prime Minister Theresa May’s Brexit plans were blown out of the water today when the speaker of of the House of Commons, John Bercow, said that she could not put her divorce deal to a new vote unless it was re-presented in a substantially different form. Speaker John Bercow said the government could not bring forward proposals for a vote that were substantially the same as had already been defeated twice before, in January and last week. Bercow's pronouncement, whilst controversial, in fact take into account precedents stretching back to 1604. Parliamentary rules state that substantially similar proposals cannot be presented for a vote more than once during the same session of parliament. Bercow said his ruling should not be considered the last word on the matter and the government could bring forward a new proposition that was not the same as had already been voted on. The pound immediatly fell to a low against the euro and the dollar. “This is my conclusion: if the government wishes to bring forward a new proposition that is neither the same, nor substantially the same as that disposed of by the house on the 12th of March, this would be entirely in order,” he said. 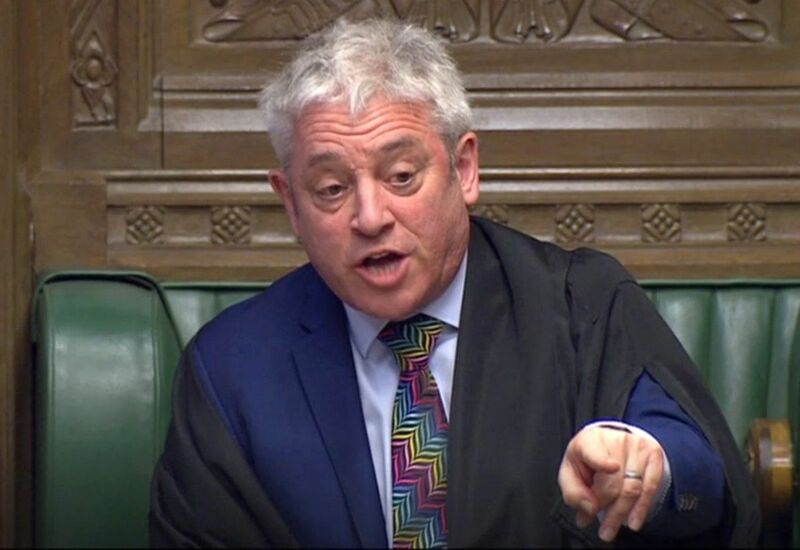 “What the government cannot legitimately do is to resubmit to the House the same proposition, or substantially the same proposition, as that of last week which was rejected by 149 votes,” Bercow said. Gary Cartwright is publishing editor of EU Today. An experienced journalist and published author, he specialises in environment, energy, and defence. He also has more than 10 years experience of working as a staff member in the EU institutions, working with political groups and MEPs in various policy areas. 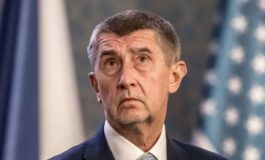 Support for Babiš "goes against European values"
Moves to forge closer EU defence cooperation branded "worrying"
Why Is Barnier So Obsessed With A Divorce Settlement? Launched on May 1st 2014, EU Today is an independent and politically neutral media platform. We are based in London, but our journalists and contributors are active across the EU and beyond.